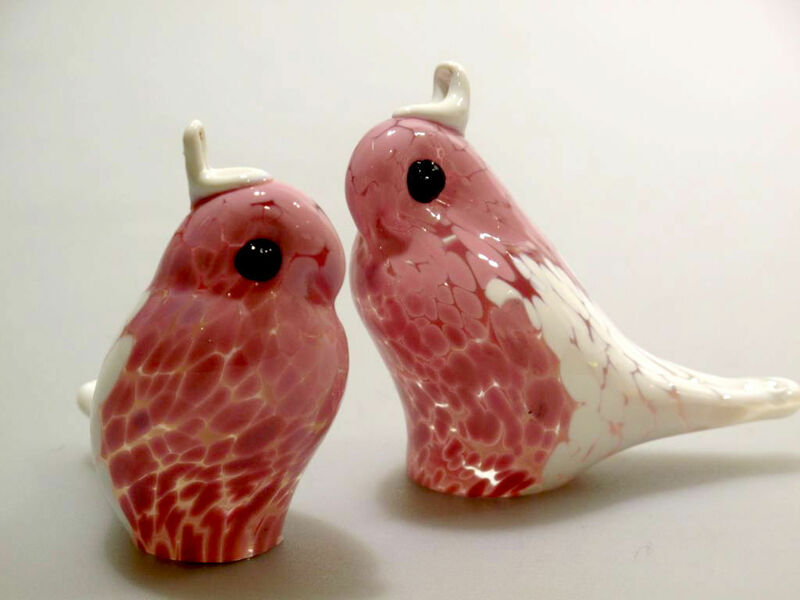 Do you have an overseas trip planned? 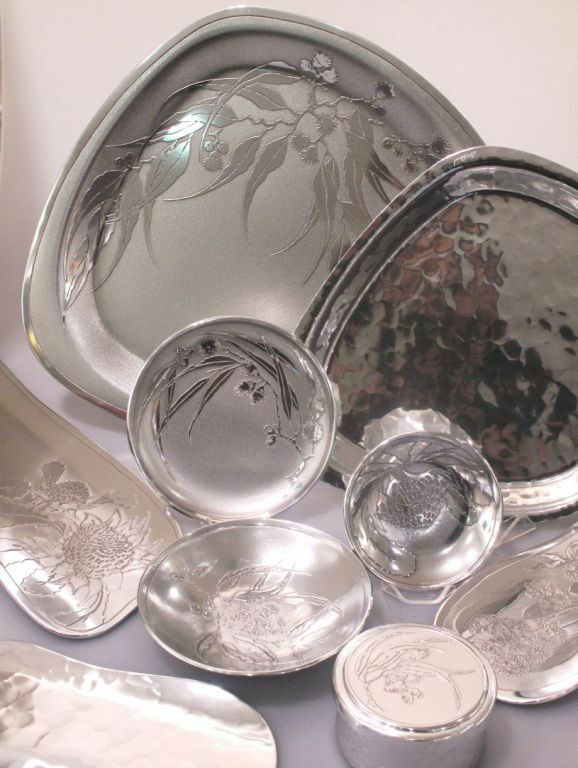 Do you need to send a gift to a special friend or relative overseas? 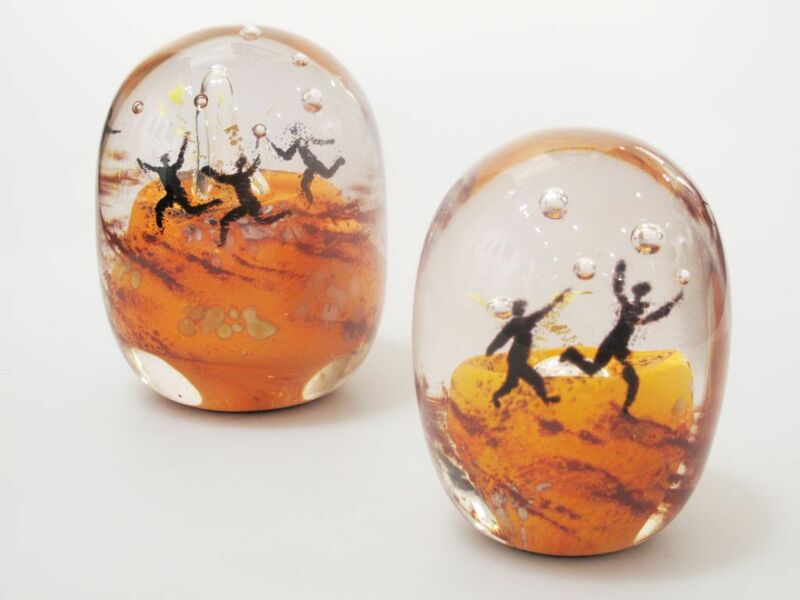 Kirra Galleries can help you select the perfect present – Australian made and exquisitely gift wrapped. 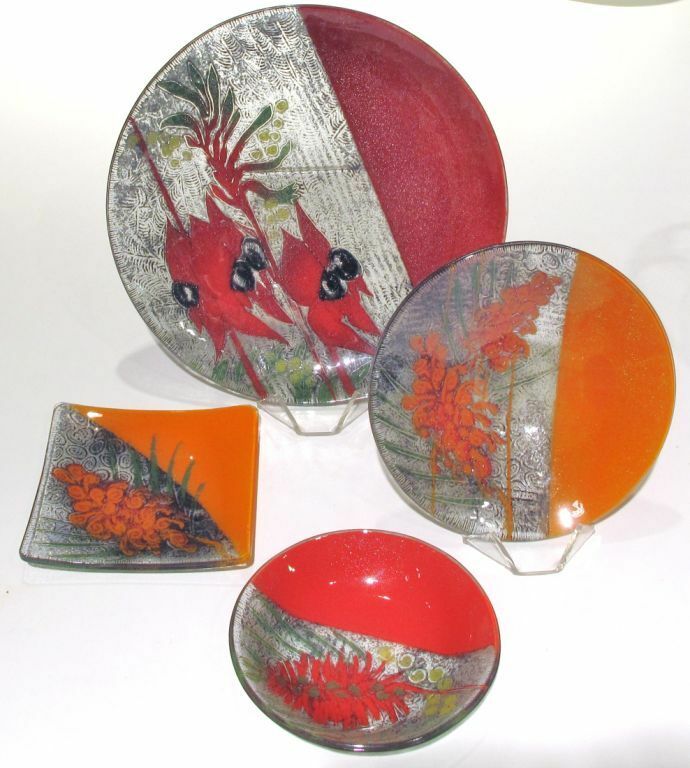 Contact us by email gallery@kirra.com, by phone on 03 9639 6388 or drop in and see us. 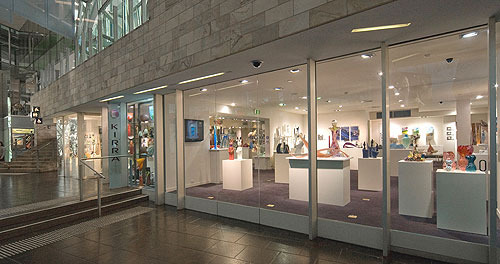 We are located in the Atrium of Fed Square, opposite the entrance to the NGV – Ian Potter Center. 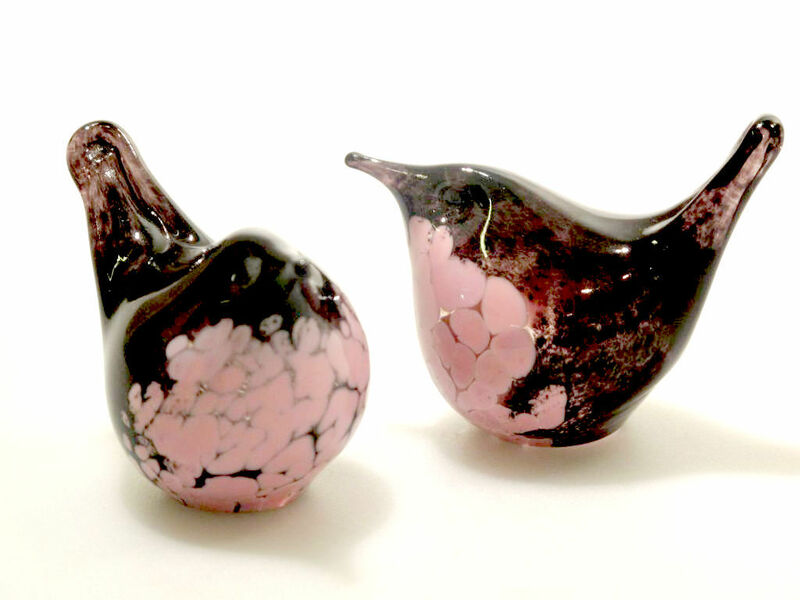 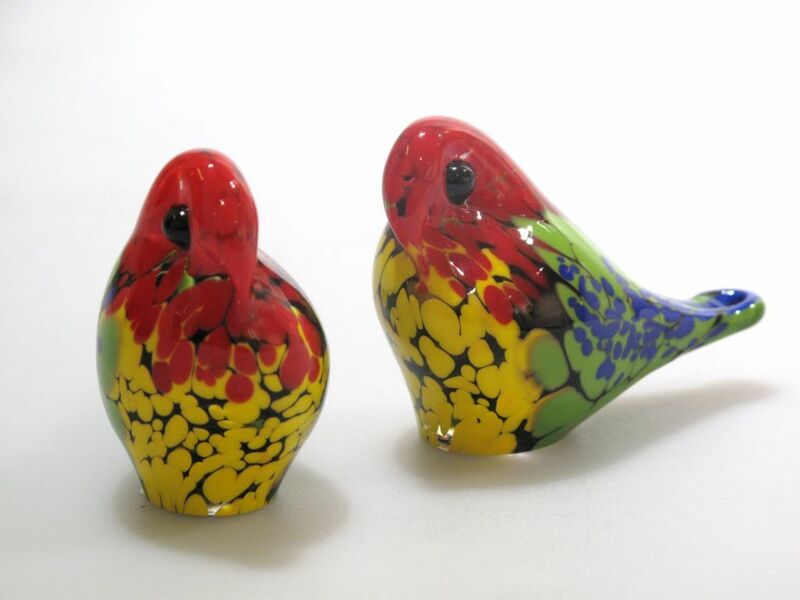 A large collection of handmade Australian glass birds by James Dodson. 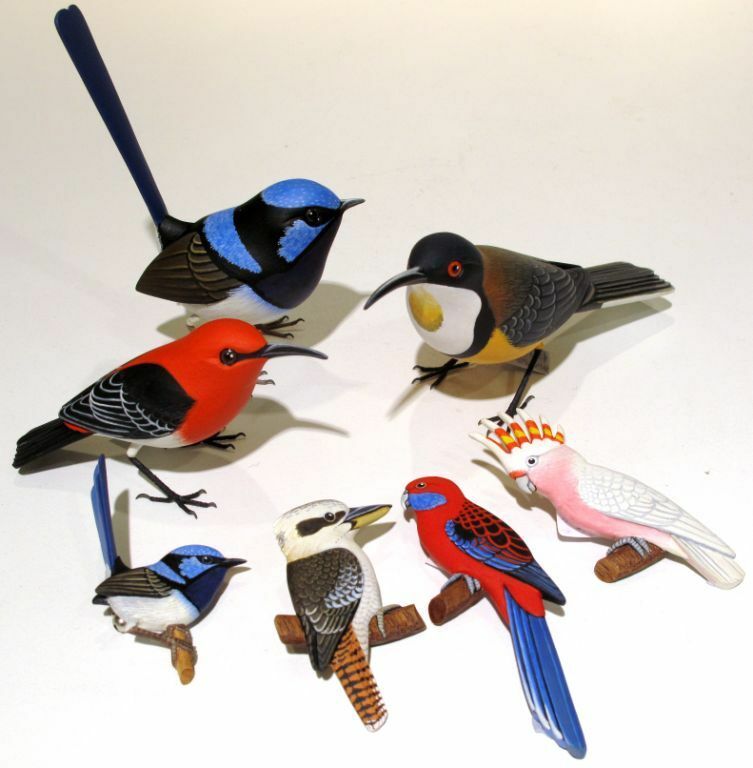 Carved and painted Australian birds and brooches by renowned wildlife artist Barry Mousley. 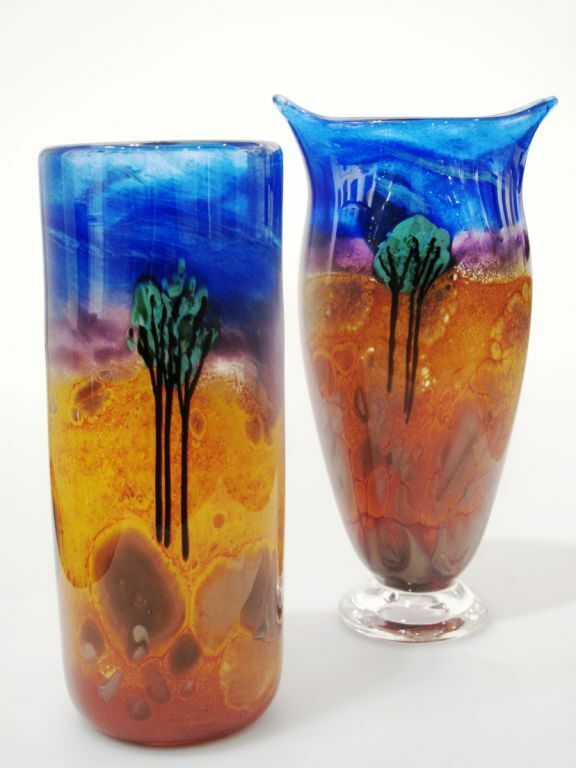 Blown glass vessels and paperweights by Marc Kalifa depicting the Australian landscape. 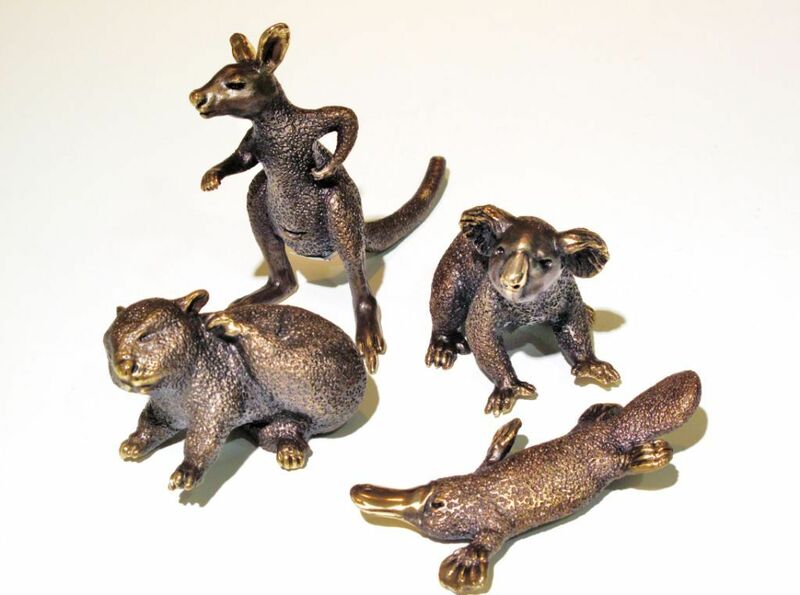 A superb collection of bronze Australian animals by Pete Smit.